Navistar it seems is reaping the benefits of a booming US truck market and the recapitalisation of the corporation courtesy of Volkswagen’s investment in it, announced that it has registered a US$170-million profit for the third quarter, on revenues of US $2.6 billion. This was despite acknowledging an impact of supplier constraints that delayed deliveries and impacted volumes. Revenues were up 18 per cent year-on-year, mostly due to a 26 per cent increase in core market (Classes 6-8 trucks and buses in the U.S. and Canada) volumes. Its clear that while Navistar’s operations are booming on that side of the Pacific, its operations down under are struggling to bother the scorer with only a handful of sales of its International trucks in Australia registering each month. 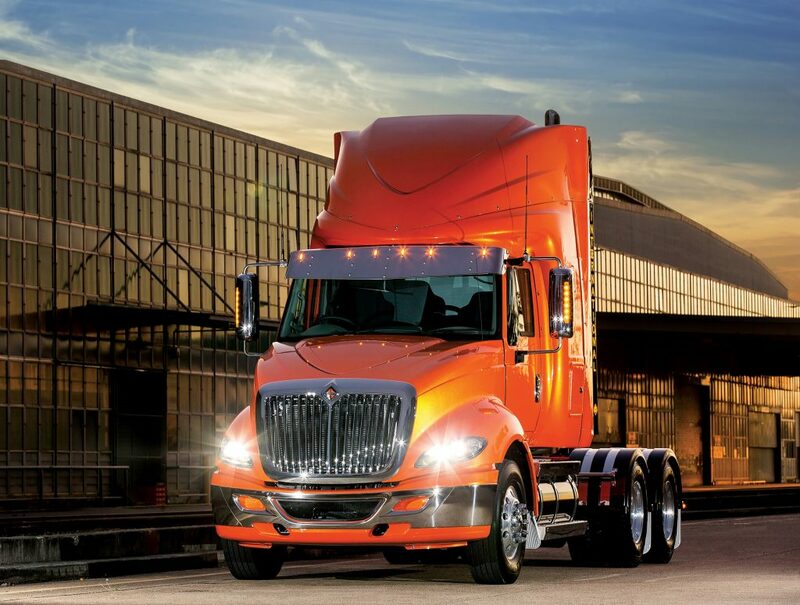 “We had a strong quarter that took full advantage of healthy industry volumes and the market’s enthusiasm for our new products,” said Navistar CEO and chairman Troy Clarke. Navistar’s market share improved 2.7 per cent year-on-year, thanks to sales of its LT Series highway truck and the A26 engine. Its A26 engine market share penetration more than doubled from a year ago, the company announced. Navistar also upped its guidance for the rest of the year, predicting Classes 6-8 truck and bus retail deliveries in the U.S. and Canada would reach between 390,000-410,000 units and Class 8 retail deliveries would climb to between 260,000 and 280,000 units by the end of December. It now forecasts 2019 retail deliveries of Classes 6-8 trucks and buses in the U.S. and Canada to reach 385,000-415,000 units, with Class 8 retail deliveries reaching between 255,000-285,000 units. Navistar’s truck segment saw profits grow to US$165 million, up from US$7 million for the same period in 2017. Net sales in the segment were up 25 per cent. However, the company acknowledged the segment was impacted by industry supplier constraints that resulted in higher company inventory, lower volumes, cost inefficiencies in the assembly process and additional freight costs.